What Do Previous Attendees Think? Read more: What are people saying about Primal Play? We can spend a lot of time researching to find out the best regimen to get fit, most of it revolves around hard work, diligence and punishment - or is dumbed down to the point where it doesn't have the desired effect. Even though the advantages of physical activity and exercise are extensively researched, and documented, many of us hate what we have to do to get in shape; movement may be medicine, but we need an appropriate dose and most of us just don't get enough of it! One possible solution? We should seek to reclaim the enjoyment of movement we experienced as children. 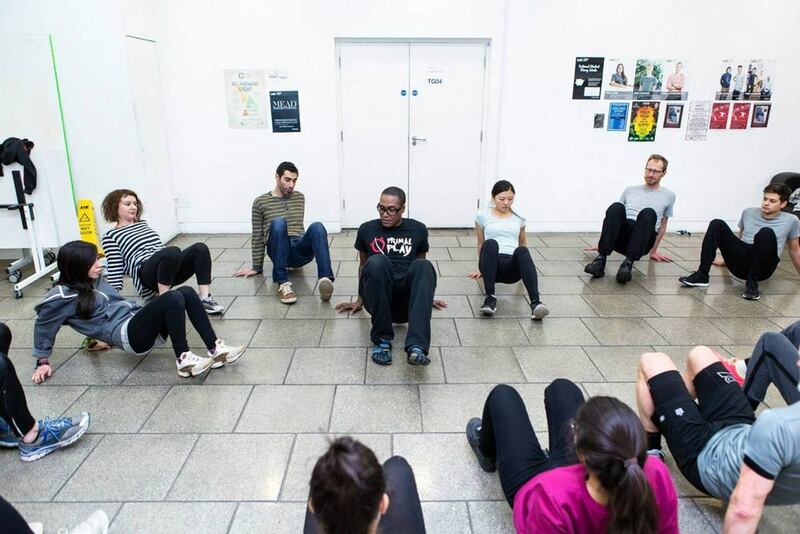 Primal Play Method workshops are designed to provide an enhanced learning environment for attendees; transforming individuals, groups and organisations. Training is open to anyone, with no previous knowledge or experience required. Who attends the Primal Play workshops? Darryl has run workshops worldwide. Are you a gym owner, club, or organisation? 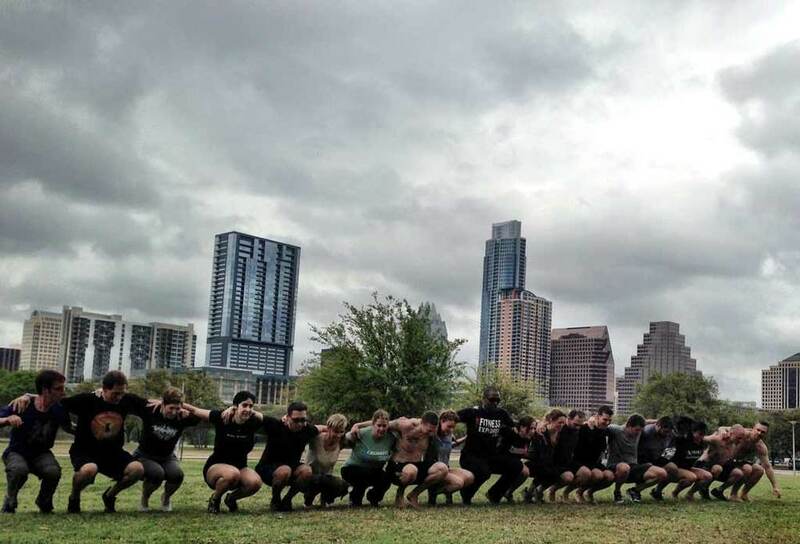 Would you like to host a Primal Play workshop in your city or workplace? Contact Darryl's personal assistant to set up a time for you to discuss. Regardless of your relationship with activity; whether you have a love affair with fitness and relish a new challenge or hate exercise but want to get passionate about movement again - you will gain practical movement skills that will assist you in performing physical tasks more effectively and most importantly have fun doing it! Each workshop is a combination of physical movement instruction, team-building games, and discussions on health and well-being. Content includes instruction in practical and functional movement, balance, breathing and stress management, with fun solo, partner and group-based activities. Get fitter, stronger and healthier using the power of Primal Play. Regardless of your relationship with activity; whether you have a love affair with fitness and relish a new challenge or hate exercise but want to get passionate about movement again – you will gain practical movement skills that will assist you in performing everyday, recreational and extraordinary physical tasks more effectively. You will also have a lot of fun doing it! Crank up the intensity with some classics, whilst introducing some variations you may never have experienced before. Be prepared to give it everything you have, Play Harder – Primal Intensity! Learn to move with power, strength and grace. Crawl, walk, jump, sprint and move using unipedal, bipedal, quadrupedal and partner based locomotion inspired by the animal kingdom. "Remember the days when you were lean, fit and could run for days? Remember when breaking a sweat wasn’t an act of torture in the service of burning calories, but an expression of unbridled excitement? The kind of physical play we conducted as children is one of the most robust functional, effective workouts on the planet. Why? Because built into it is the world’s best motivator—pure enjoyment. Darryl’s program reconnects you with the innate love of physical activity, social connection, and fun in the ways nature designed. I and the rest of my office can attest to that, which is why I recommend Darryl’s program to anyone looking to have a good time and make functional fitness gains in the process. I can't think of many better win-wins." "Primal Play...What can I say...the most fun I have ever had when 'working out' - in fact, the beauty of it is that you don't feel that you are working out. His immense passion underpins his content and leaves you feeling truly motivated - it puts the fun back into movement - I have already implemented his strategies with my kids!" "Primal Play is surprisingly hard work!!! Darryl's method is a blend of practical and functional movement - 'marinated' in play to make it accessible and fun. His approach can help to improve your strength, speed, stamina and other aspects of fitness - whether beginner, weekend warrior or athlete." "Darryl Edwards is an inspiration. He taught Primal Play to our attendees at the 2015 Wahls Protocol® seminar and everyone loved his sessions. He was inspiring, fun, and inclusive of people across all levels of physical ability and disability. His program is helpful to athletes and non-athletes. He easily adapts activities to the diverse levels of strength and balance in his audience and is able to include those who may be dependent on a cane. He was also very adept at including those who are scooter and wheelchair dependent as well so that no one felt left out. Everyone was engaged, laughing and cheering as they learned how to add more functional movement into their lives while having fun doing it. I recommend him very highly!" WANT DARRYL AT YOUR EVENT? GET IN TOUCH! If you are interested in booking Darryl for a future event, please fill out the form below or you can get in touch with his assistant directly to set up a time to discuss with Darryl in person.